BREAKING: The plumber is reborn! Mario has been announced as a surprise returning character for Super Smash Bros. Ultimate when it releases on December 7. Yes, you read that right, Mario will be starring in Super Smash Bros. Ultimate. The news was announced today by the official Nintendo Twitter account. In case you thought this was some kind of horrendously mistimed April Fool's Joke (not to mention an insensitive one), The Nintendo UK account has also confirmed his appearance. It turns out that Mario was never truly killed, instilling part of his soul into his hat Cappy while his mortal body was reforged. 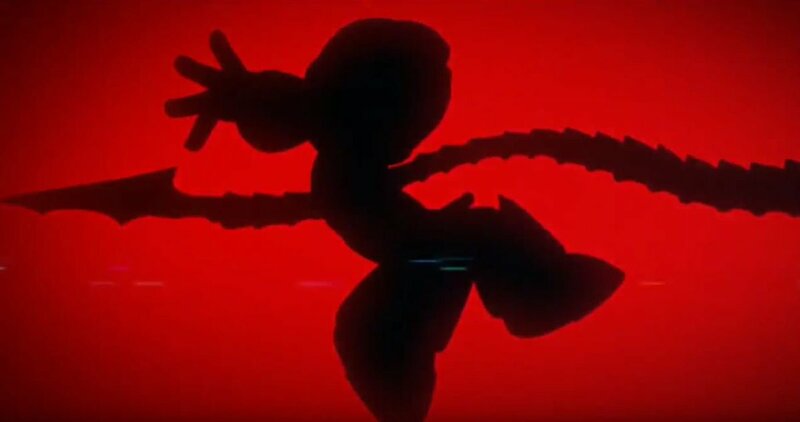 What form this new ressurected Mario will take remains to be seen, but we're certain that Ridley will be quaking in his boots. That is, if we wore any. Having held countless memorial services and a global minute of silence for the man in red, fans have been sent reeling following the news of his survival. OH MY GOD I’M SCREAMING!!!! THANK YOU SAKURAI! I CANT BELIEVE IT. Though as always there are more than a few naysayers. With such a startling announcement, it's only natural for speculation to move beyond Mario and consider the fate of his brother Luigi. Could Luigi still be out there somewhere? Don't get your hopes up weegee fans, after all we literally saw his soul leave his body. Nintendo wouldn't play with our hearts like that. Super Smash Bros. UItimate releases December 7 on Nintendo Switch.